are available through Something Like Real Pictures. 1-757-401-6287. 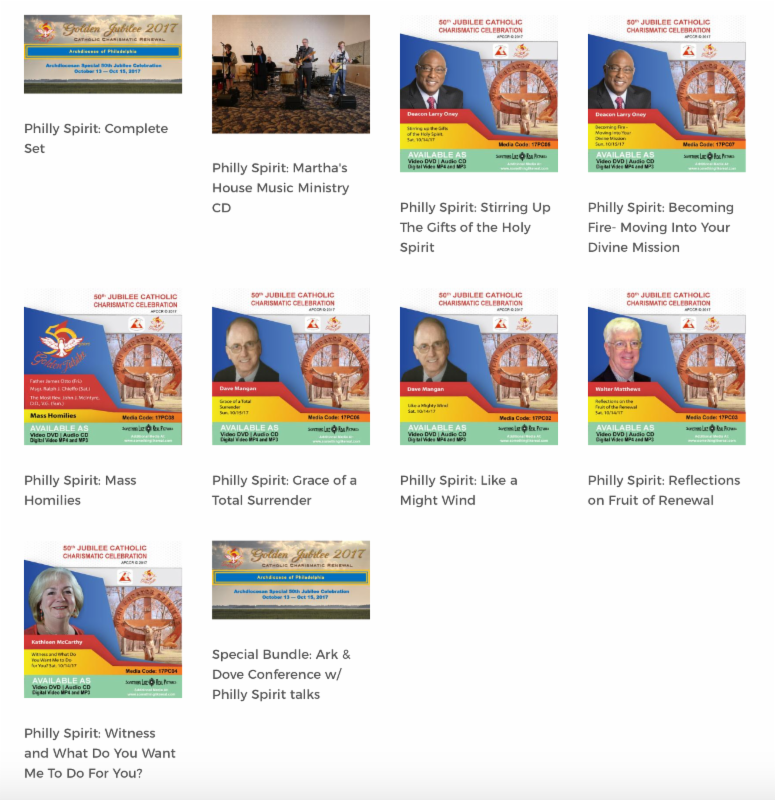 Please mention the Philly Spirit Conference.